Android and iOS are the two platforms which are best in the industry for mobile app creation. Both platforms are very particular in choosing the applications for their app stores. Nowadays there are millions of applications available in the app stores from where users can avail apps easily. 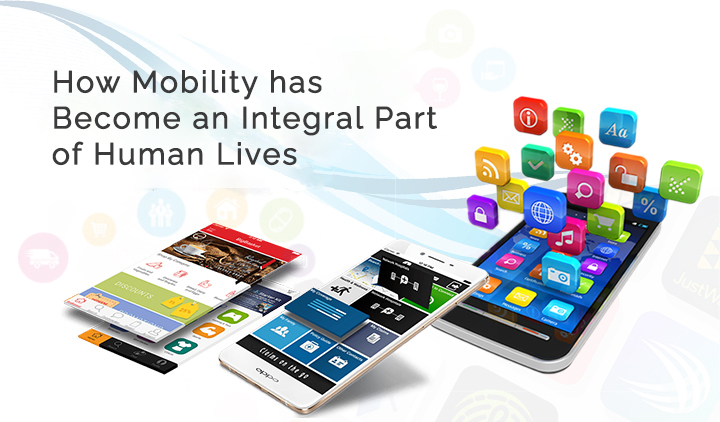 And it becomes a very difficult and important to select the best app within millions. That’s what it’s very challenging task for promoters to know and understand the needs of the customer being customized within a mobile app. No special description required for A/B testing as it is very simple and effective technique known as hypothetical statistical testing. This type of testing allows you to develop and design two different samples of the same app. And for this various well-know tools are available which enables you to easily compare data and assist you to enhance the conversion rate, profitability and fix errors in advance. A research should be the quintessence of your testing. So for it, you need to clear that what you require to evaluate or test? The number of pages needs to be tested? The frequency of the test processes? Need to finalize the testing tools based on your testing requirement. After that, you require to examine the ongoing process and discover the areas require improvement. To provide the best touch to your app you need to do the regular test over the same with different tools and there is possibility to give different results by the different tool. So, its advised to perform regular and continuous testing for long-term to achieve noticeable downloads by visitors for your app. The foremost task of you is to understand the requirements of your targeted customers and conduct the testing as per the customers’ choices and preferences. Ensure that the customer is getting consistency in your app and try to serve the exact same that your user wants to access. This is the very interactive and important factor to consider within your testing for variants as it plays a vital role after the installation of an app onto a mobile device. 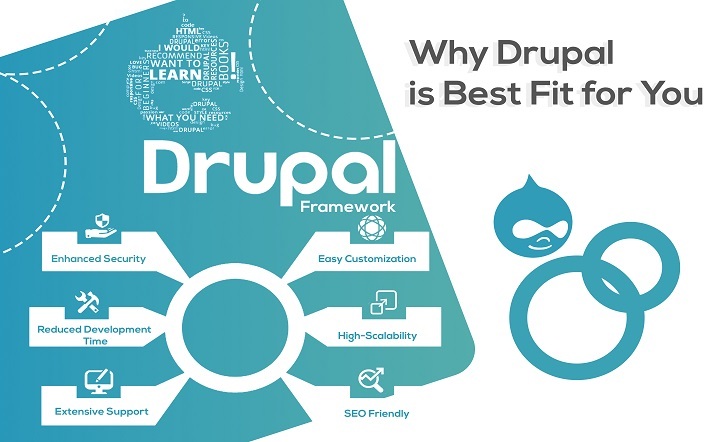 Optimizely – It is known as one of the best and ultimate tools for testing solutions for the web, mobile app, and mobile web app. It enables you to process the test of Sample A and Sample B to get the optimized experiences over the devices. It is robust, easy to use, multivariate and multi-page testing tool for providing best customer experience on every point of the app. Google Analytics Experiments – This tool enables you to do a split test on various pages of your app. Google Analytics is a test for a division of A/B samples which allows you to practical test and examine hypothesis around the goals of your app. It allows you to split the check into 10 full variants of a single page, delivering separate URL of each one to the users. 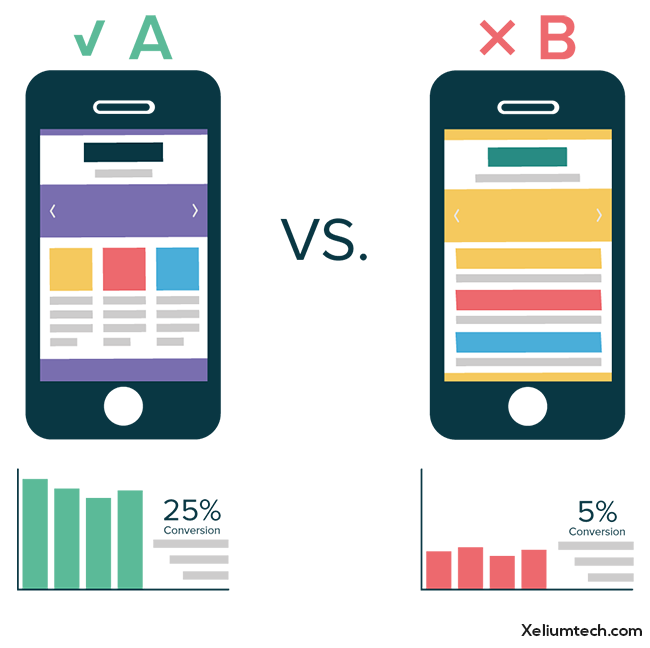 KISSmetrics – One of the best tools for A/B testing that provides you an idea that which part of an app is working right or wrong. It accumulates the data of the exact moments when a user interacts with the samples at the same time and their experience regarding the variants. KISSmetrics will assist you to adjust the errors and acts as the key performance metric you’re trying to enhance within the testing. Adobe Target – Adobe testing tool creates customized designs for app versions, quickly conduct a test and confidently target content. Adobe Target will help the test while targeting the test process and framework without coding and set up hassles so that it gets easier to judge the behavior of users in real time and instantly make the adjustment to cater the best user experience. Five-second test – A five-second test tool is also a valuable tool in optimizing conversion rates of both the variants. It mainly deals with the app design, logo, brochure, home page and other pages of an app, as user interface embraces an enormous impact on user experiences. This tool helps to measure the UX of an app and the attention meter of a user on A/B samples. So, if you are thinking and planning to develop and deliver a mobile app successfully then the aforementioned guide will help you a lot. 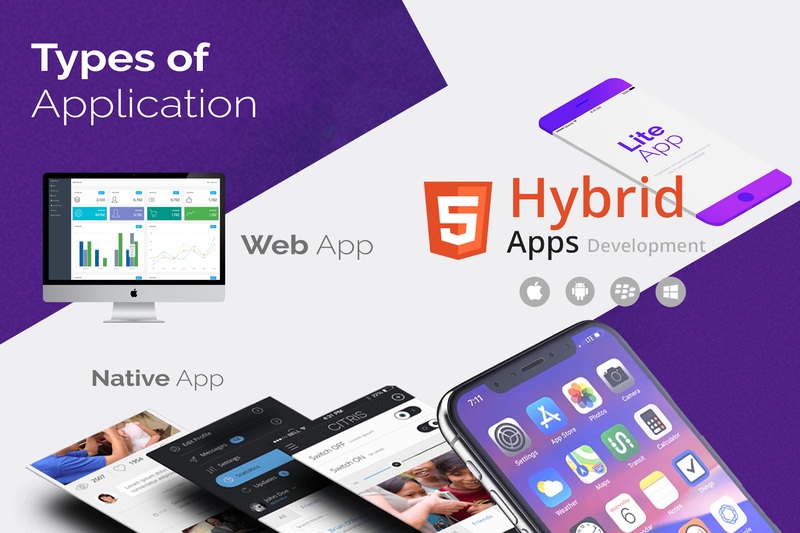 Xeliumtech Solutions, the leading mobile app development company in Gurgaon build and deliver the successful apps considering every aspect of business profitability. 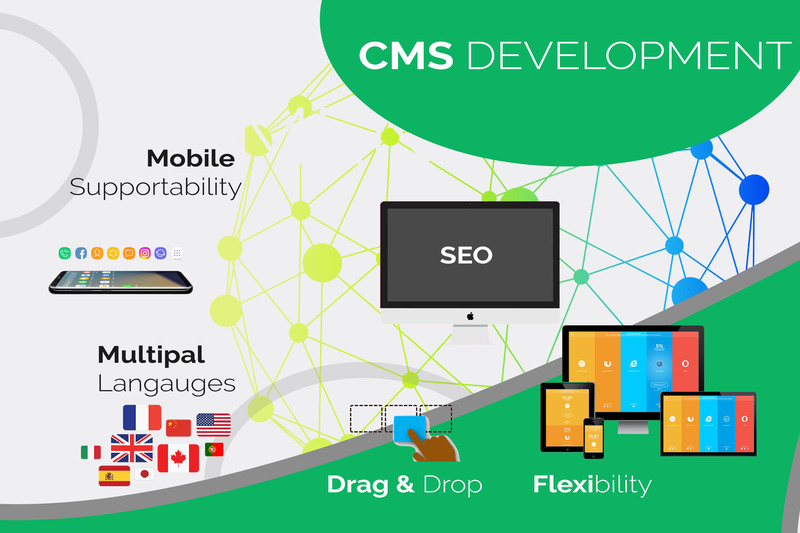 We have an expert team of developers and testers for catering the engaging mobile apps. Connect with us for building your dream app in cost-effective ways.